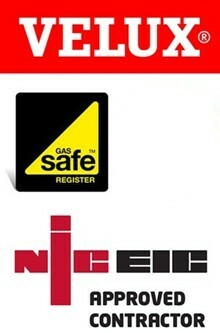 For Free Quotation and Advice in North London N, N1, N2... please call 020 3322 4454. Looking for trusted house extensions builders in North London? 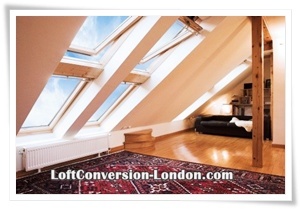 If you need house extensions, conservatories or loft conversion and you live in North London you have come to the right place.